If you're a fan of the funny pages, then you probably know Patrick McDonnell as the author of Mutts. He also has a wonderful kids' book, Art. Art is about a little boy named Art who makes art. It's as quick and punchy as you would expect a book built on a play on words to be. And it's this play on words that makes it not boring for parents (especially those that have to read it multiple times a day, because you will have to read it multiple times a day). 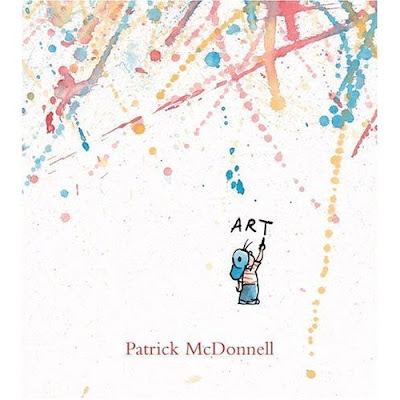 It's especially nice because it starts conversations around art with very young children and helps them understand what art is, perhaps a little earlier than kids without this book. It's a must read for any creative parent or parent who wants a creative kid. Thanks for the recommendation. 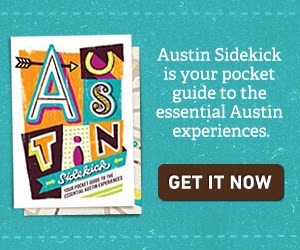 I just added it to my Amazon wish list.